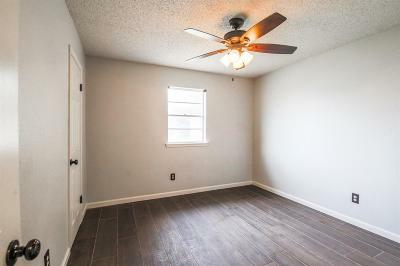 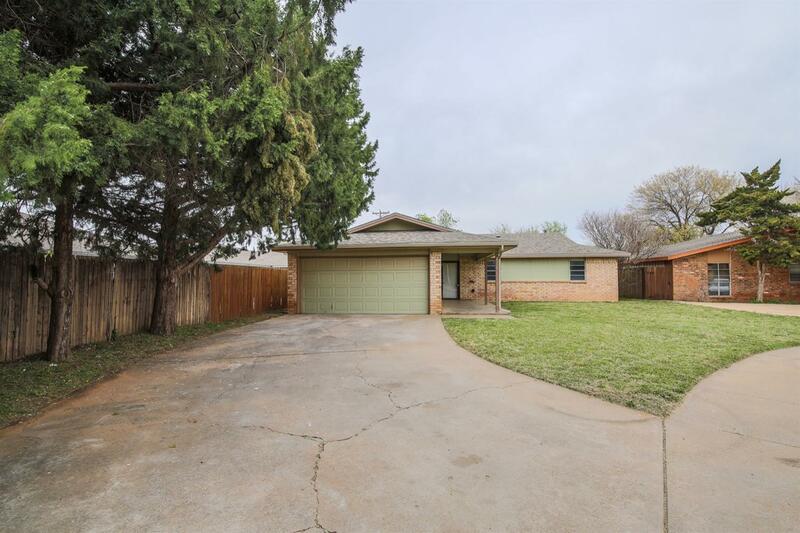 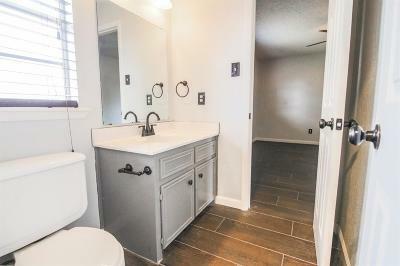 Great 3 bedroom home located in Lubbock ISD!! 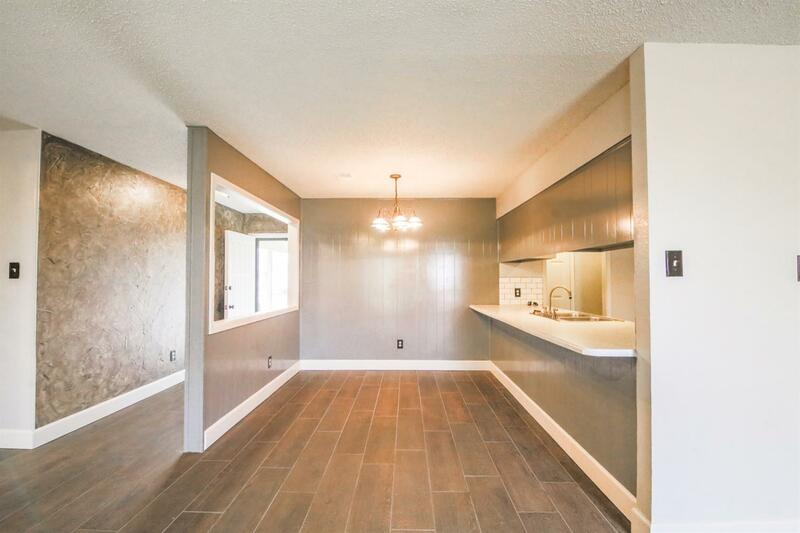 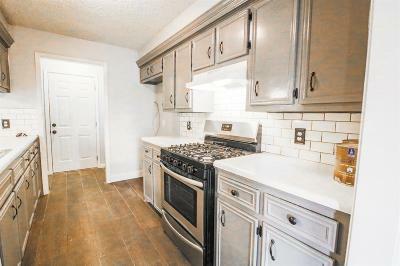 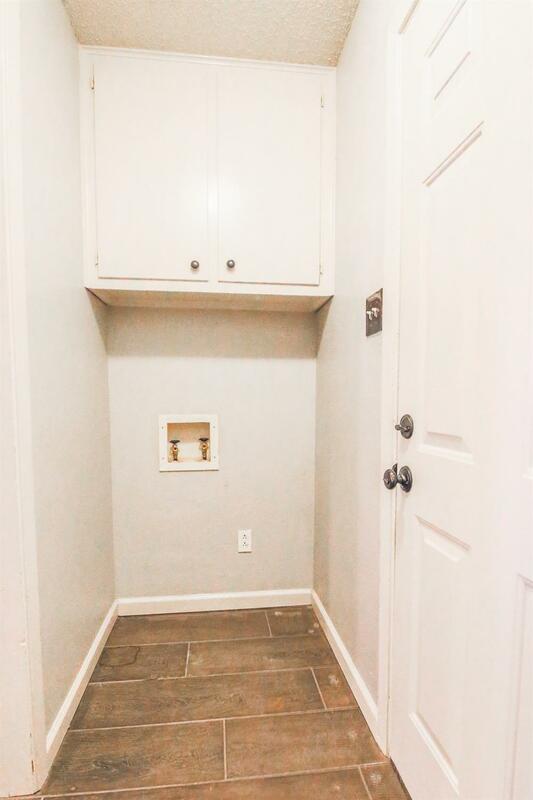 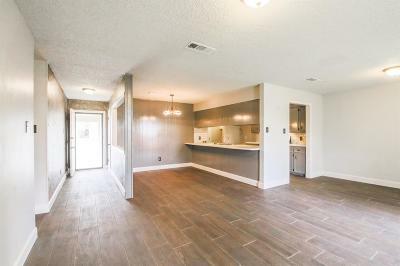 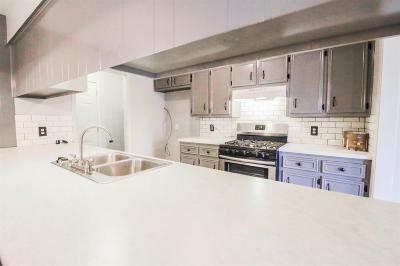 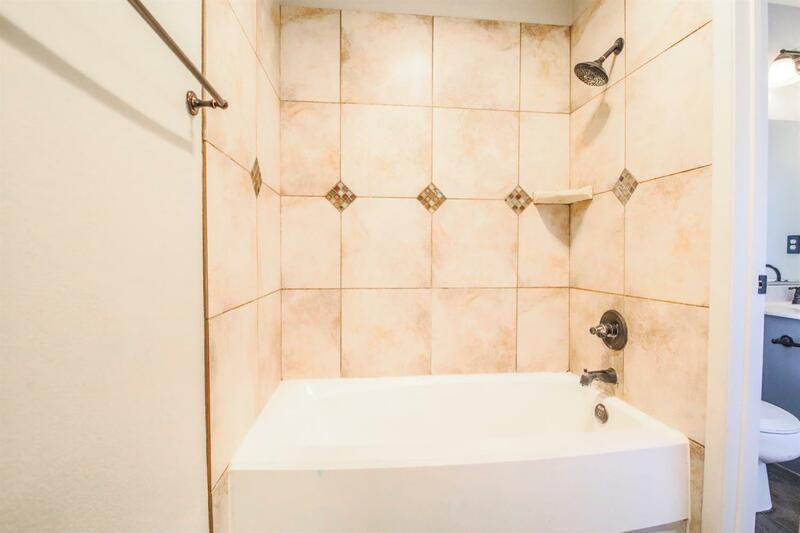 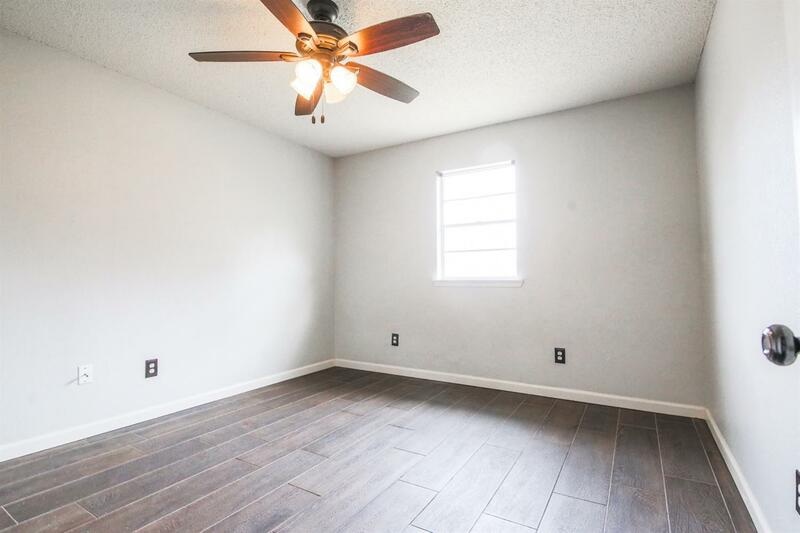 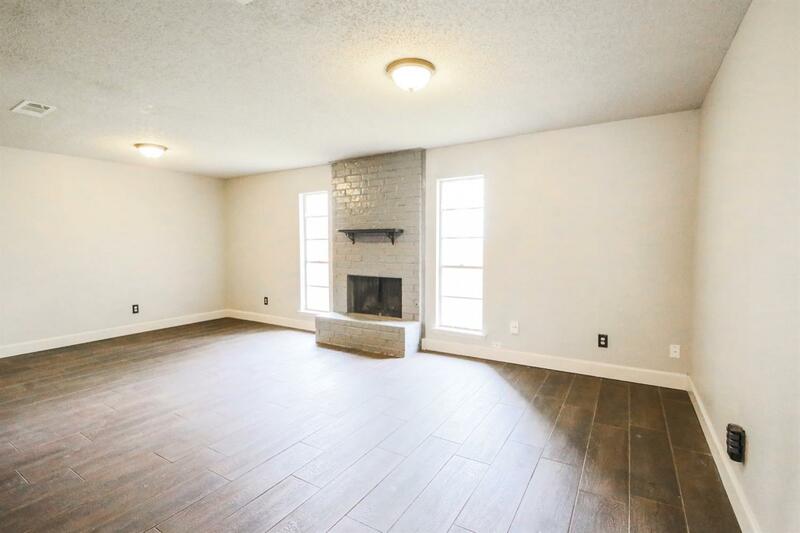 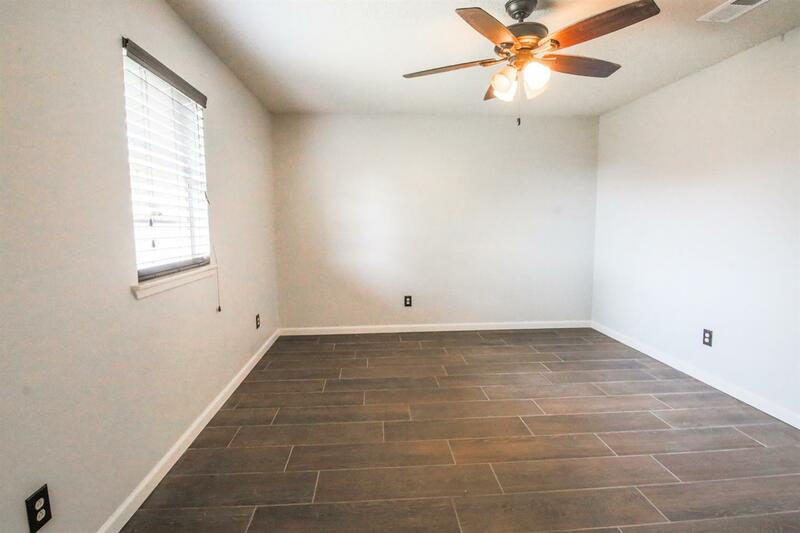 This awesome home has been updated and has wood like tile throughout the entire home. 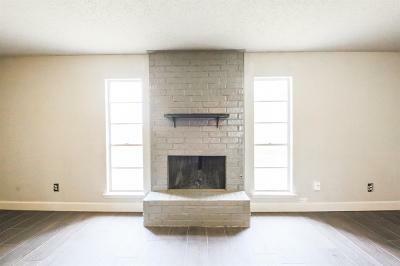 The living room has a beautiful wood burning fireplace with a gas starter. 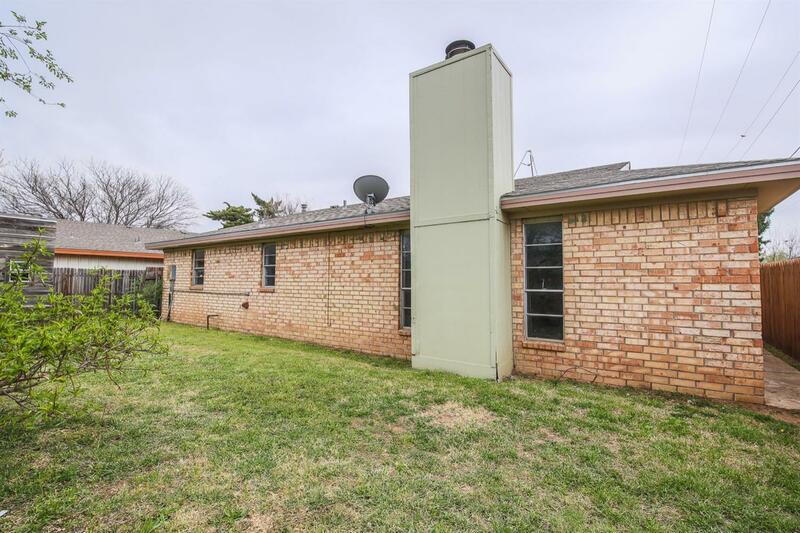 This home has a large backyard that would be great for the upcoming summer evenings! Call us TODAY to see this home!